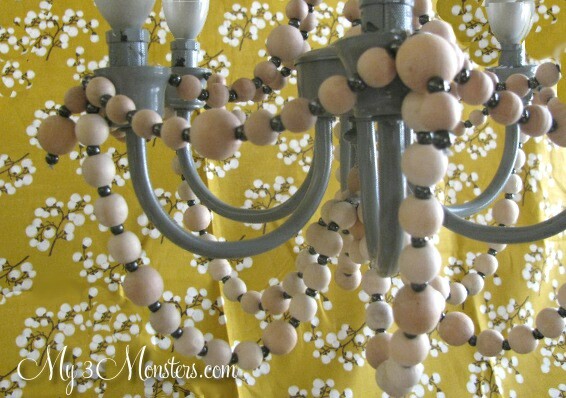 I made a new wood bead chandelier. 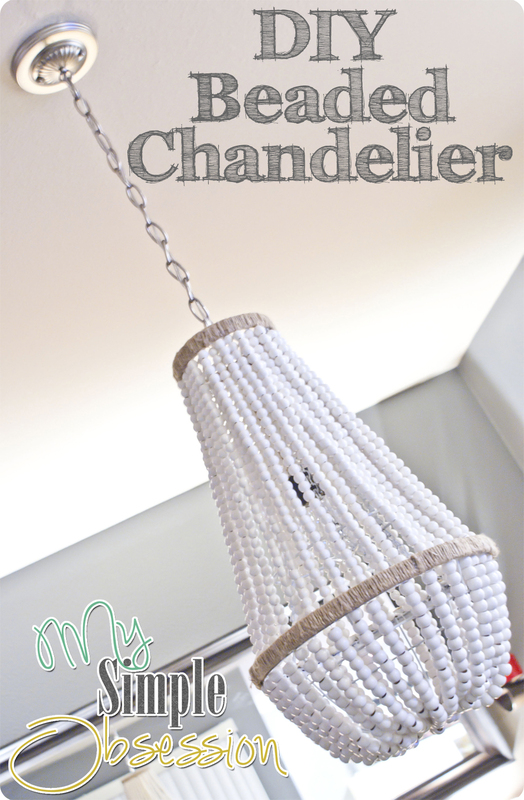 I might have a DIY chandelier obesession. I ordered a box of 1,000 wood beads for this project. And I am so excited to show you the tutorial. I just need to take some pictures and write it up. 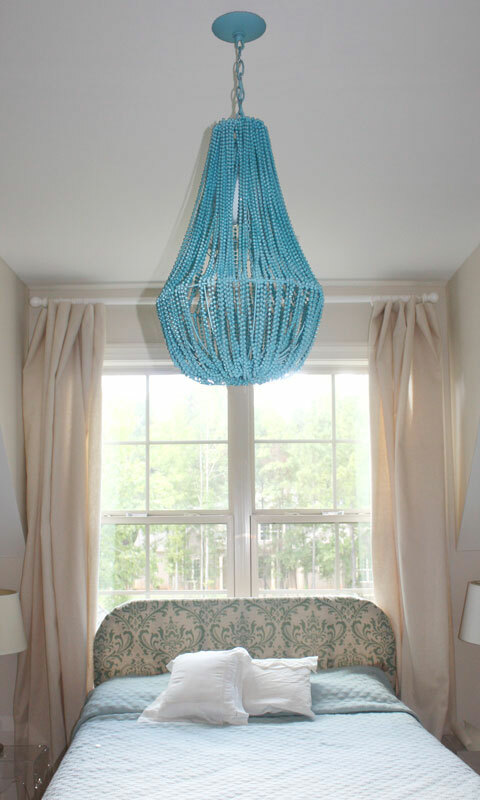 Have you ever changed up a light fixture? Leave a link to your project – I’d love to see it!! Time for The Weekend Wrap Up Party!! Come over and share YOUR ideas. The party starts at 6 pm MST. Free Valentine’s Day “Sweet” Friend and Teacher Printables! 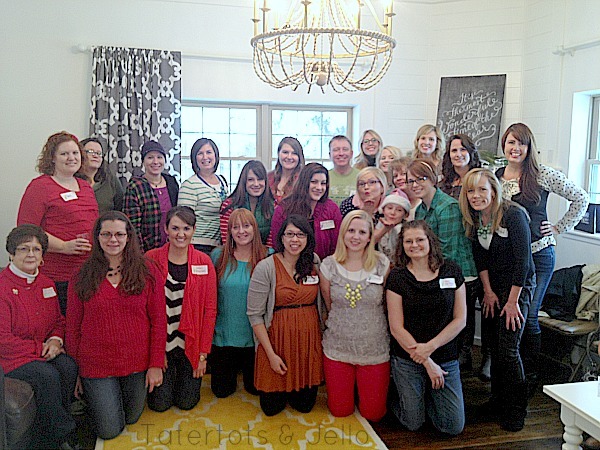 Weekend Wrap Up Party — and CHA Surprise Box Giveaway!! Wow, these are all home-made? 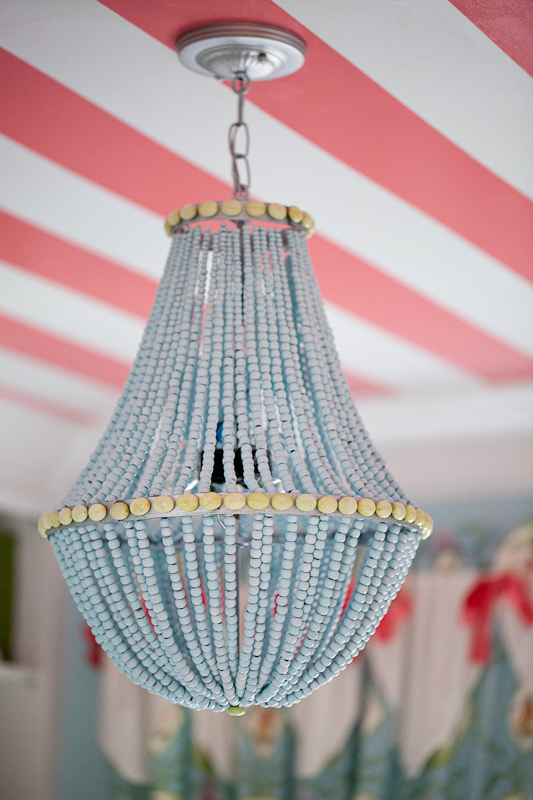 I love the blue one @ Gus and Lula – funky ceiling pattern too! Love the tutorial. 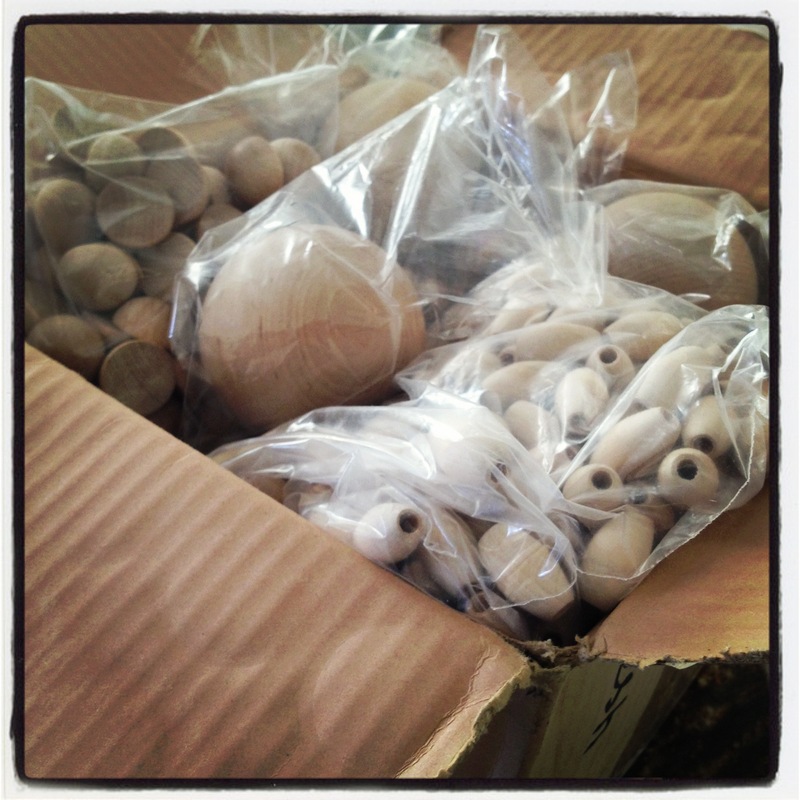 Where did you get your wooden beads? Hey Jen, great inspiration roundup! 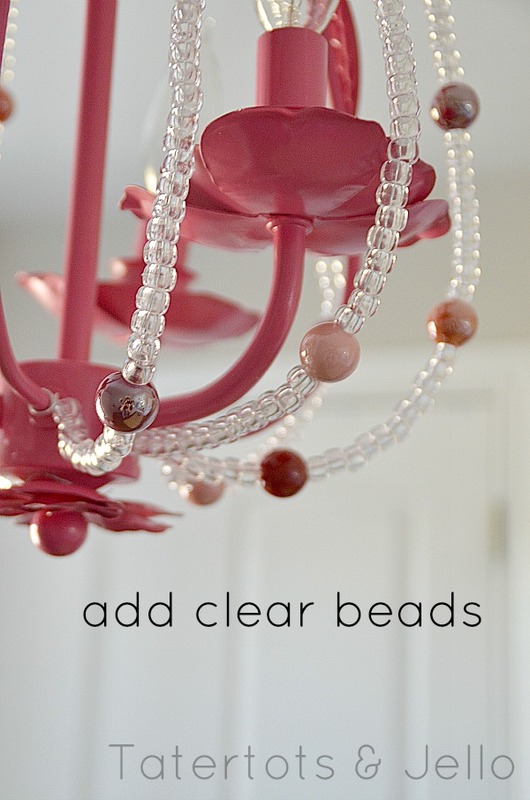 Did you post your DIY dining bead chandelier yet? Thanks for the ideas, I love these looks. I have been obsessed with the idea of making fandeliers because every room in my house has fans. 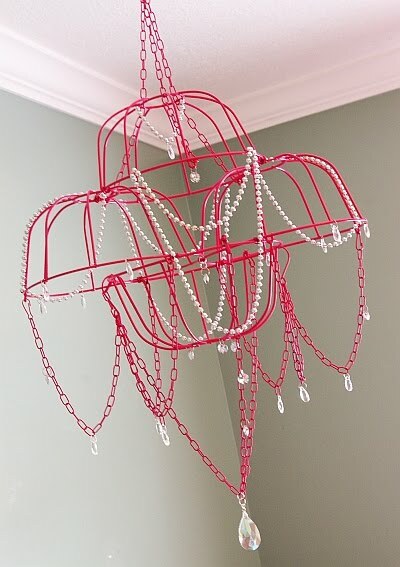 I bought 2 beautiful girly chandeliers for fans for my daughters rooms and they were so expensive. 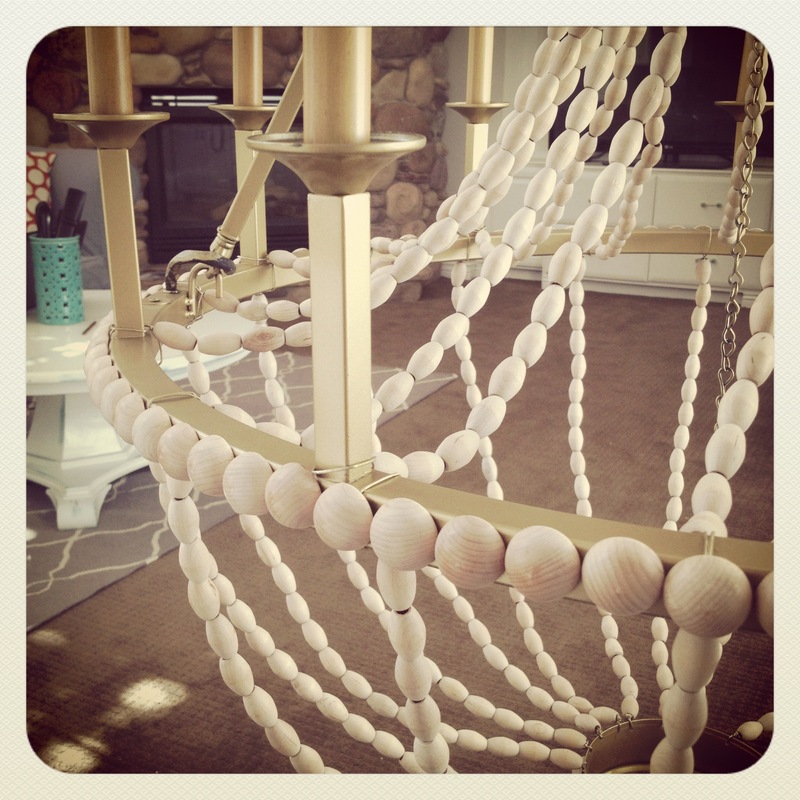 Redoing my living room now and I think I will try this. Loving this blog. 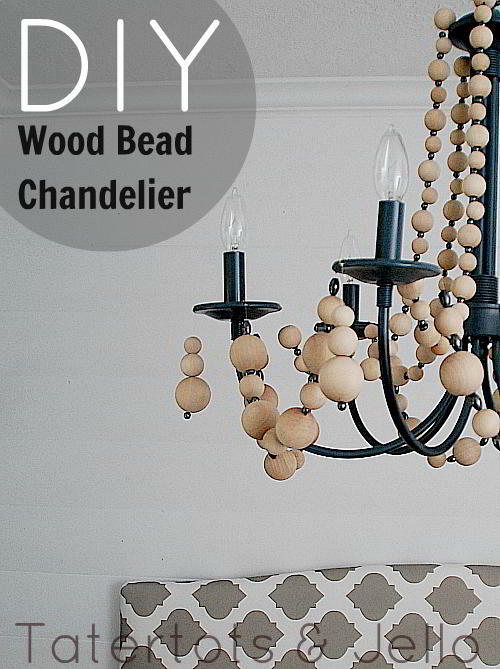 Been looking for beads to make one, but haven’t found ones that are long and pretty enough. Can’t wait for this project! Stupid comment wouldn’t post. Anyway! I was saying that I wouldn’t have the patience…I would sit and mess with it a thousand times and never be satisfied! But I love it! Haha!! I love you Mimi. It really wasn’t that tedious of a project. I hope things are going good for you in 2013!! Fantastic! I’m dying to do this, and you all have been the best inspiration! GREAT JOB LADIES!!! I want one of these so bad! I just don’t know if I have the patience to make one…now I want one even more after seeing all these cuties! so so neat! taking something just so-so and turning it into something like this is so much more fun! 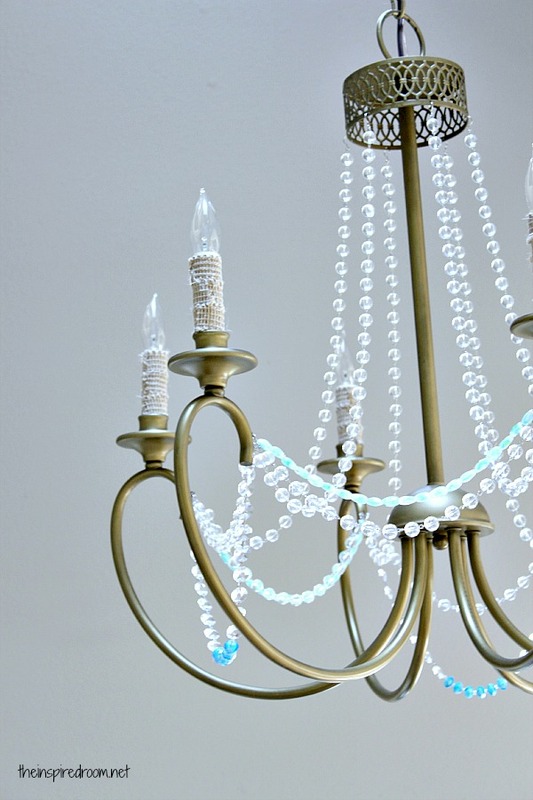 I’ve done two light re-do’s 🙂 I loved how they turned out … having funky light fixtures is awesome! Very useful, absorbed a lot from this blog,looking forward to see your next blog. I think yours is the prettiest : ) Do you have a tutorial for how to make yours? 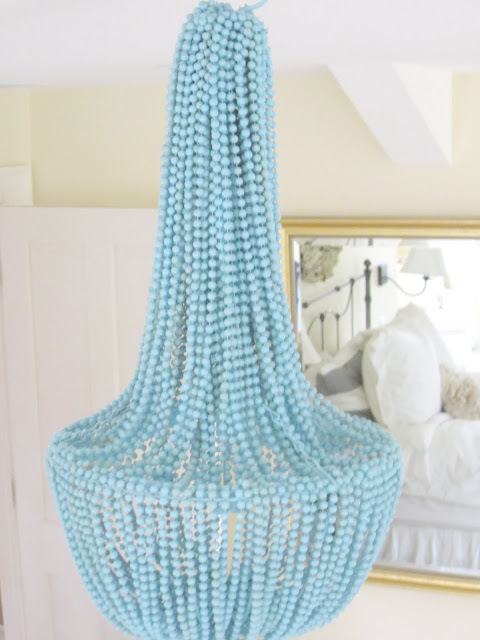 Where did you get the chandelier base structure from? Thanks! Gotcha- it’s to come- can’t wait!! Thanks Maria!! I am excited to post the tutorial. It’s coming I promise. I just need to get through the Valentine tutorials and then I can post about it. 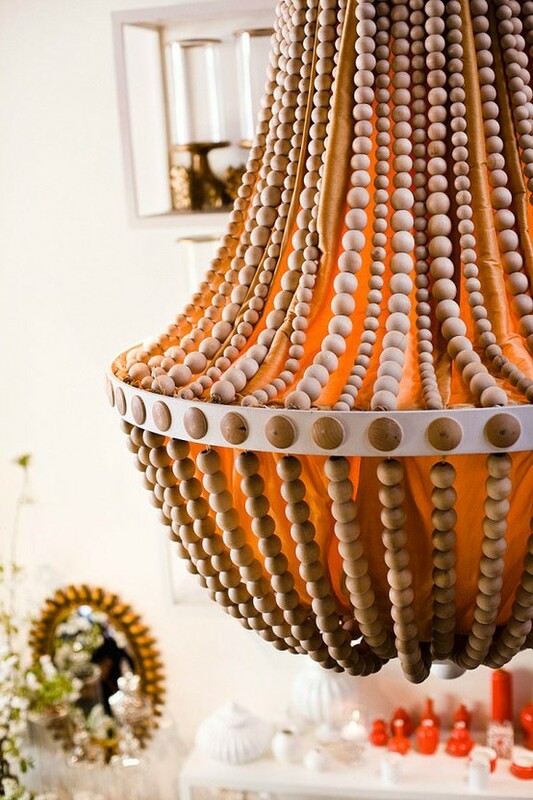 Wow what stunning chandeliers! I’m going to check out more on these and maybe change mine up with some beads! 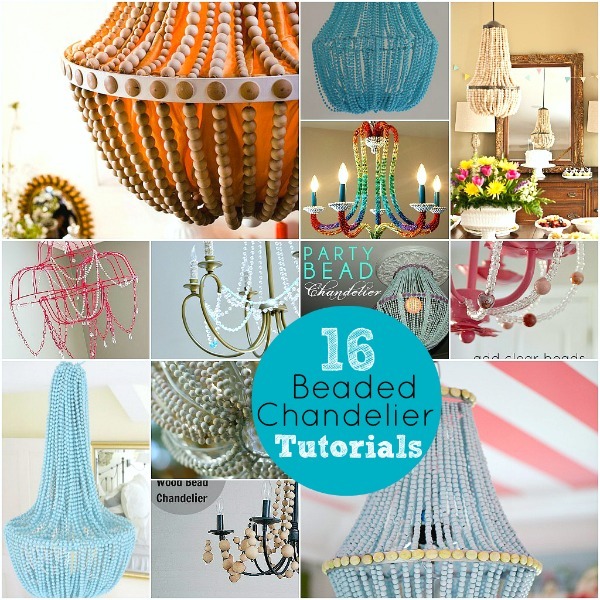 Thanks for the inspiration.Maybe I’ll try to make ma own chandelier. If only I could find a place in my apartment. Great blog! Thanks Ewa!! Let me know if you make one. I would love to feature it! Thanks for the inspiration. 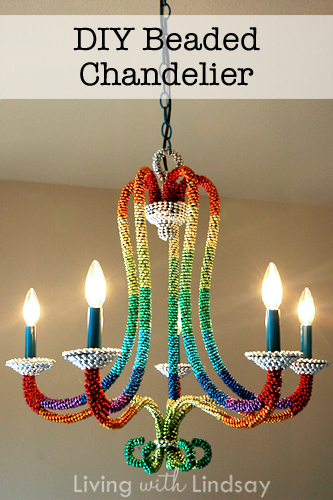 Maybe I’ll try to make my own chandelier. If only I could find a place for it in my apartment. Just went to the thrift store and noticed red wooden bead garland in the Christmas section….75% off. So I got 8 strands for .50 each! (only got them because I read this post this morning!) Surely I can try this 🙂 Thanks for all the fabulous ideas…love your blog! So fun! 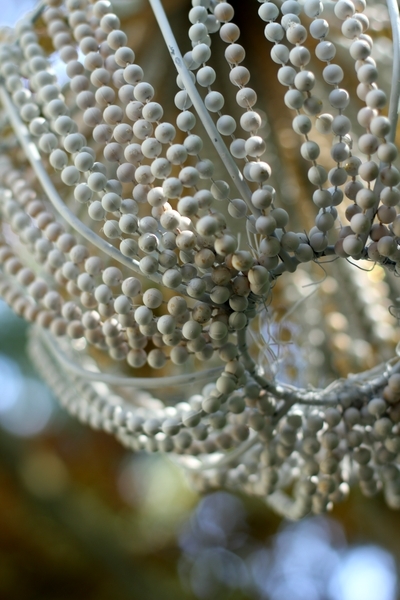 I love the idea of using Christmas beads. 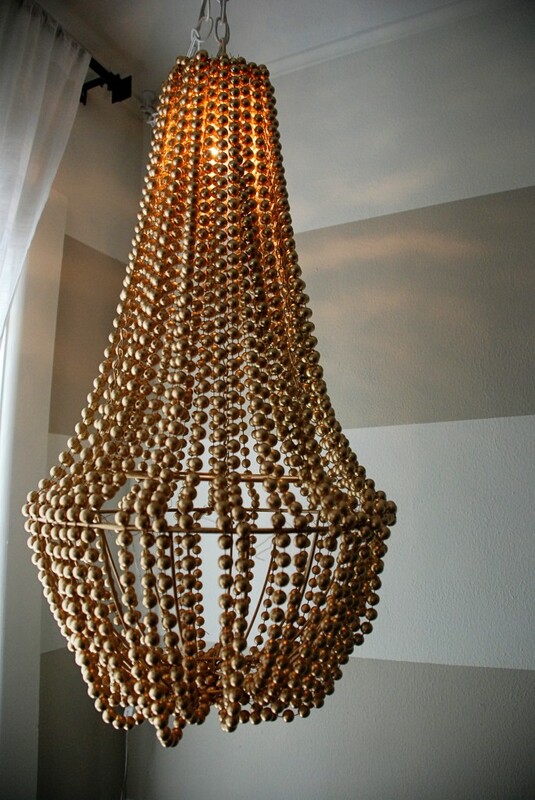 Will you send me a picture of your chandelier when it’s done. I would love to see it! Are you kidding me!! These are gorgeous!! Thanks for including me! Cute blog, by the way! Have a great weekend! 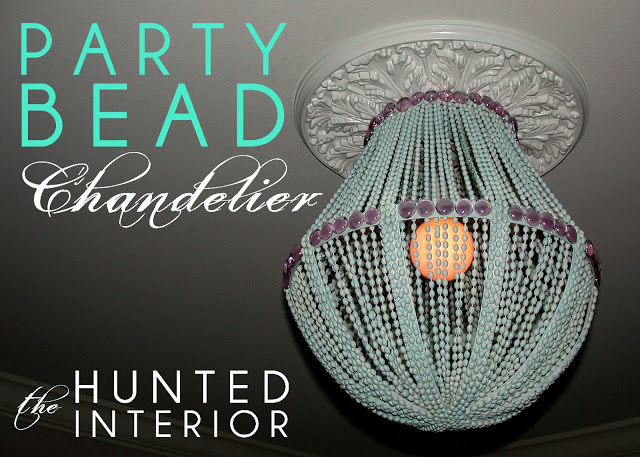 All of these chandeliers are amazing and fabulous! 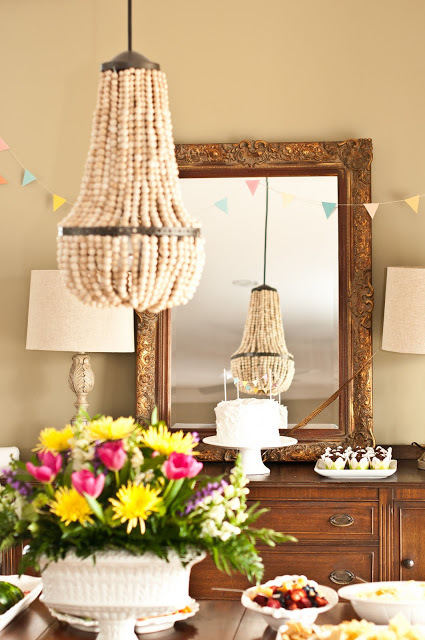 What wonderful inspiration to try one of my own….my dining room chandelier could definitely use (more) then a little love! Thanks so much for sharing all of these tempting ideas.